Quick Answer: Stephen King dislikes Stanley Kubrick's film adaptation of his novel The Shining for the way the film changes the nature of the primary characters and simplifies their emotional struggles. 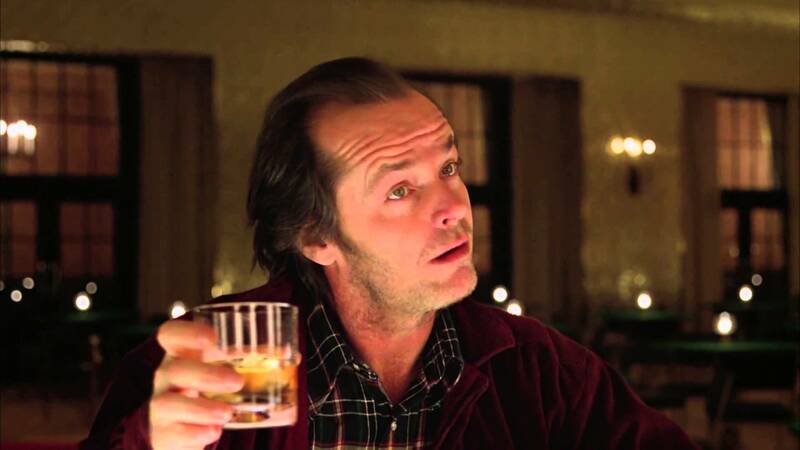 In the book, Jack Torrance is a flawed, sympathetic man battling ongoing inner and outer turmoil, such as alcoholism and anger; in the film, he suddenly and inexplicably snaps into a crazy persona upon entering the creepy Overlook Hotel. His wife Wendy is reduced in the film to a screaming presence that King terms a “one of the most misogynistic characters ever put on film.” The Shining has autobiographical roots for King, and so he appears to take personal offense to changes that he feels render the film a shallow window-dressing of the original book. Stephen King is one of the most adapted authors in the world. His books, short stories, and novellas have been translated into over 50 films, numerous television shows, and dozens of horror anthology TV episodes. Some of these adaptations fly under the radar without much attention; others, like The Shawshank Redemption (1994), The Green Mile (1999), Misery (1990), Carrie (1976), and Stand by Me (1986) have become bona-fide cinema classics, launching the careers of their directors and stars while faithfully representing the heart of King’s stories. With such a great number of adaptations King is bound to occasionally dislike how his material has been handled. However, the object of King’s greatest disapproval is a surprising one: none other than Stanley Kubrick’s acclaimed interpretation of The Shining (1980), which is almost universally lauded as a cinema classic. King disagrees. He has been outspoken about his negative feelings towards Kubrick’s film and towards the liberties that the director took with the story. The Shining, widely regarded as a masterpiece in cinematic culture, is endlessly dissected for its secret messages, its complicated subtexts and numerous far-fetched theories people have honed to address the film’s true meaning. The Shining is a cultural icon, the basis of countless parodies and homages, and a master class on atmosphere and dread. 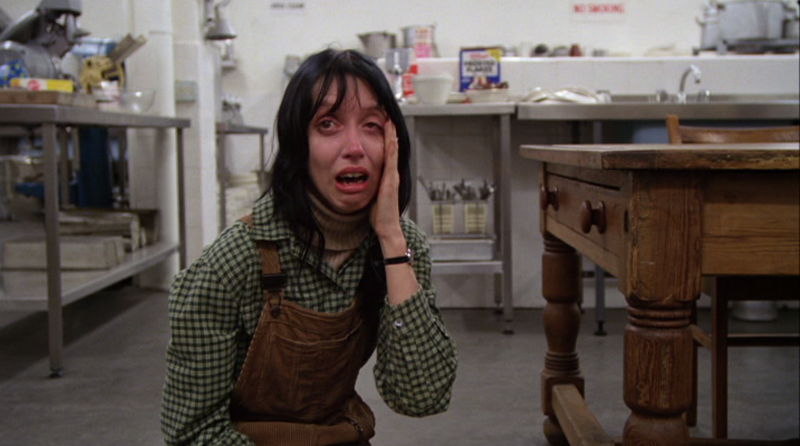 All the same, Stephen King maintains that it is a cold, hopeless film in which the sympathetic character of Wendy Torrance (Shelley Duvall) is rendered “one of the most misogynistic characters ever put on film" and in which the audience is detached, witnessing characters from afar, instead of being invited into their struggle. Even though some truly wretched adaptations of King stories have been made – Dreamcatcher (2003) and Sleepwalkers (1992), anyone? – the author still gets hot under the collar when asked about The Shining. (It is worth noting that one of the most wretched adaptations was directed by King himself: Maximum Overdrive (1986), which King was the first to label a “moron movie.”) When Rolling Stone asked if his opinions have shifted in the 35 years since The Shining’s release, King replied that "the book is hot, and the movie is cold; the book ends in fire, and the movie in ice.” For King, the differences between the book and its adaptation were vital to the story. He maintains that the Jack Torrance of the book started out as a man with good intentions who slowly descends into madness, whereas in the film “Jack was crazy from the first scene.” “I had to keep my mouth shut at the time,” King remembers. “It was a screening, and Nicholson was there. But I’m thinking to myself the minute he’s on the screen, ‘Oh, I know this guy. I’ve seen him in five motorcycle movies, where Jack Nicholson played the same part.’” He does not think that the film did much more justice to Jack’s wife, calling Kubrick’s Wendy Torrance a “screaming dishrag.” “It’s so misogynistic,” King laments. The tragedy of the Jack’s story is especially poignant for King, who has admitted that The Shining has some autobiographical qualities. King has struggled with alcoholism, addiction and a frightening tide of anger towards his own children – all are central to Jack’s character in the novel, and King wrote The Shining as a form of personal catharsis addressing these battles. The novel finds a man whose alcoholism and behavior issues have seriously hindered his relationships, forcing him out of his job as a schoolteacher and into the ill-fated role of winter caretaker at the Overlook Hotel. Despite Jack’s erratic and eventually violent behavior, there is a sympathy in the book for him and his family. In the film, the alcohol addiction is mostly abandoned, and the sudden anger Jack expresses toward his family is not explained or explored, as in King’s novel, as this relatable conflict of a parent’s mixed feelings toward his children and his responsibility as caregiver. In light of King’s personal attachment to the material and character, it is understandable why King disapproves of Kubrick’s version, where that sympathetic element is tossed away. Nicholson’s Jack Torrance is not a man struggling to overcome his burdens in a way that demands empathy; he’s a time bomb whose explosion is all but inevitable. King and Kubrick also build tension in The Shining in different ways. King’s tension comes from a man’s internal struggle realized externally against the backdrop of supernatural fear; Kubrick’s tension comes from the environment itself, with the atmosphere’s perpetual sense of unease driving a man towards his own unraveling. 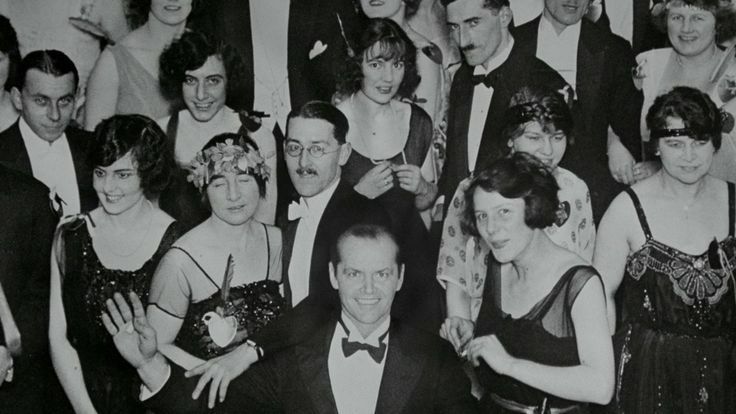 Instead of delving into the character of Jack as the source of tension, Kubrick makes the disturbing world of the Overlook Hotel his primary character, inserting ambiguities, like the man in the bear suit and Jack’s presence in the 1921 photo, to keep viewers on edge without offering explanation or clarity to resolve our confusion. Salon's Laura Miller gets to the crux of this difference: “In King’s The Shining, the monster is Jack. In Kubrick’s, the monster is Kubrick." Kubrick’s subversions and inversions of King’s narrative seem, to the novelist, an attack on the heart of the story that holds such autobiographical importance to King. 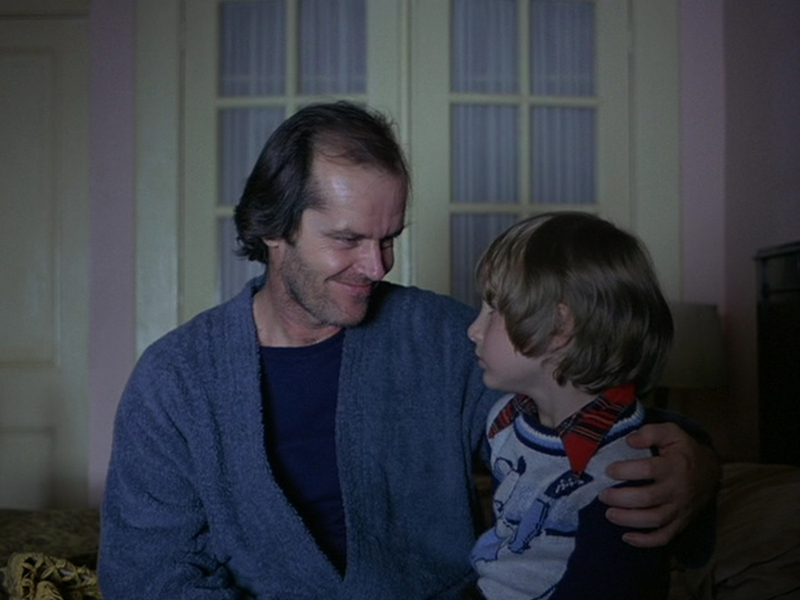 By discarding Jack’s emotional journey and building tension externally, Kubrick changes what, for Stephen King, defines The Shining as a book. The ending of King’s novel, which involves Jack succumbing to death by explosion, is a warm self-sacrifice that ultimately saves his wife and son, one that shows the humanity that still remains, though repressed, within Jack. In the film, when Jack chases Danny through the hedge maze and dies freezing in the snow it is almost the exact opposite of the book’s ending, subverting King’s intended characterization in the most extreme way possible. This version of Jack is a one-note, irretrievable brute whose hostility to his wife and son makes no sense, unless read as an abstract symbol of the male impulse to domestic violence or something equally general that does not grow logically from a specific individual character. While most recognize Kubrick’s The Shining as an artfully made masterwork of cinema with a distinct identity from the book (and which is therefore not beholden to its source material), King’s inability to do so stems from a personal attachment to his characters and the themes of his novel. The very intensity of King’s disdain for The Shining, compared to his lack of hostility towards much less cinematically effective adaptations, underlines King’s protective feelings toward the novel, which evidently means more to him as a work of intimate self-expression than some of his other writings. If The Shining were less significant to King, he would likely take Kubrick’s film as less of a personal injury. For King, Kubrick’s film is not just separate from the book; it is a different story altogether.